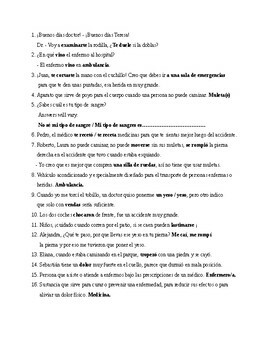 This is a good activity to assess or to practice vocabulary from Chapter 5B. 15 questions, 24 total responses with a word bank. Fill in the blank type activity, good also for reading comprehension.